What's New in SQL:2016 — The new ISO standard introduces row pattern recognition, JSON, listagg and many other features. Unsurprisingly, support is currently quite low but should increase over time. SQLite 35% Faster Than The Filesystem? — A look at how SQLite can be both faster and more space efficient when dealing with small blobs versus the standard filesystem. Related Hacker News discussion. SystemML, the 'SQL for Machine Learning,' Is Now a Top-Level Apache Project — Developed to provide the ability to scale data analysis from a small laptop to large clusters without the need to rewrite the entire codebase. 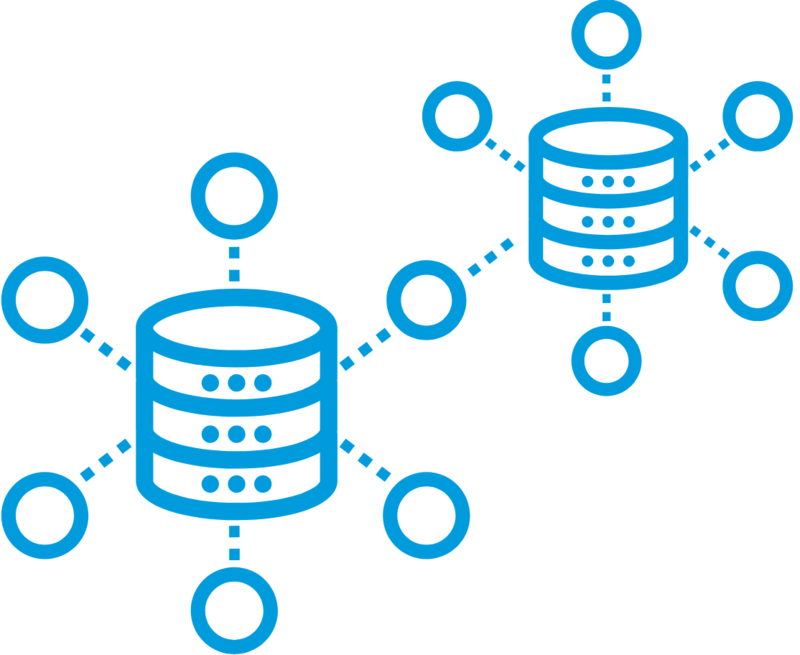 The Different Types of NoSQL Databases — Key-value stores, document stores, column stores, and graph databases. Using UUID or GUID as Primary Keys? Be Careful — You can use UUIDs as the primary key to avoid certain scaling problems, but should you? Tom proposes an alternative. All the developer services you want, wherever you want them — Manifold enables you to purchase everything from RedisGreen to CloudAMQP with one account, on one bill. oi: Blazingly Fast Ordered Data Intersection Tool — Grep request logs in the blink of an eye.